A 15-step meal that weaves together scripture, symbolic food, wine, the Passover story, and connects us to Jesus. The Seder is a feast is held the first two nights of Passover and includes reading, drinking wine, telling stories, eating special foods, singing, and other Passover traditions. 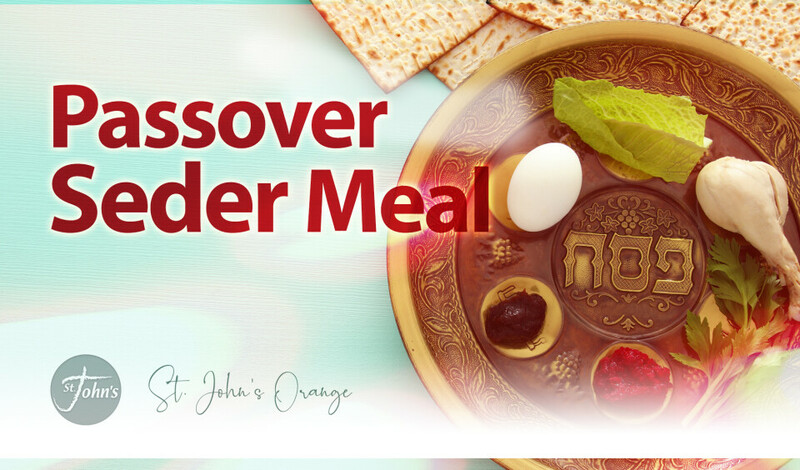 Each item in the Passover Seder Meal weaves scripture, food, wine, the Passover story, and connects us to the Savior through a 15-step choreographed combination of tastes, sounds, sensations and smells that have been with the Jewish people for millennia.